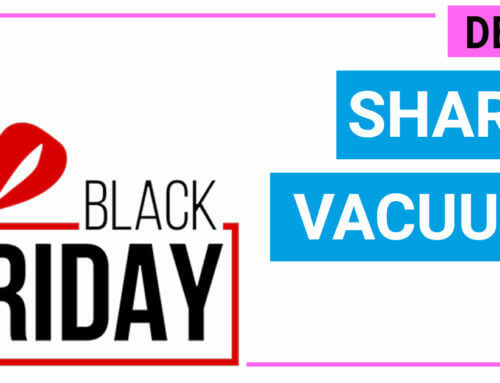 Black Friday Ecovacs Deals & Discounts - Super Deals Spotted! 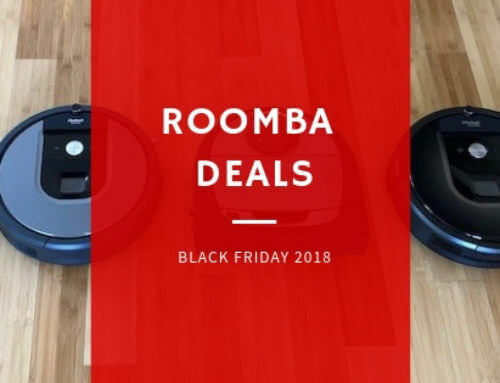 Black Friday 2018 is over, we are happy to inform the best robot vacuum cleaner daily deals for your considerations. If you want to pick a robot vacuum deals on Black Friday 2018, Ecovacs Deebot is the brand that you should never forget to look after. A lot of Deebot models are very affordable and high performance. 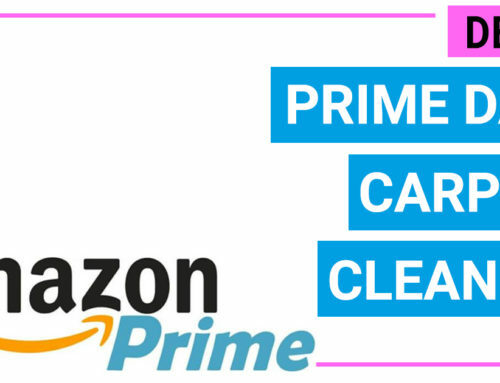 Compare with iRobot Roomba, Ecovacs Deebot price is just about ½ but the cleaning efficiency is somehow very similar. A lot robotic vacuum models from Ecovacs have been available with huge discounts. Worthy to mention are 3 models: Deebot N79, Deebot N79S, Deebot 601. Deebot N79 – this is the most successful robotic vacuum of the brand. 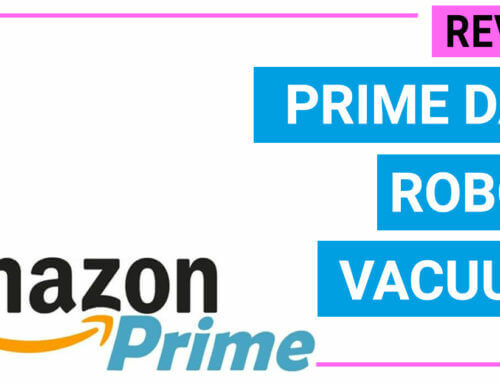 This unit is a an affordable, effective robot vac for large area. It is capable of continuous running up to 120 minutes. You can control this robot vac by smartphone or a remote. 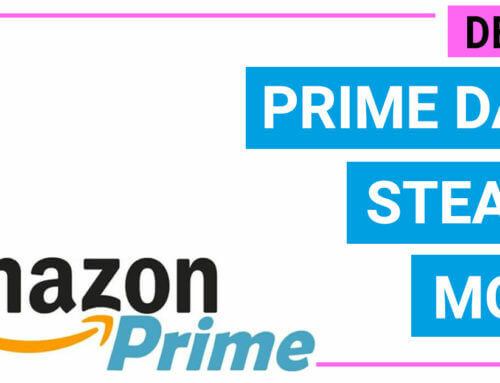 Currently, it is discounted 33% off so you can save up to nearly 100 dollars. This model is highly recommended for seniors, home with bare floors and low pile carpets. Deebot N79S – an upgrade version of the Deebot N79, by adding Alexa skill. This model delivers similar performance with the Deebot N79, but now you can control this robot with Alexa voice. This model currently has huge discount 50% off so you can save up to 150 dollars on this model today. 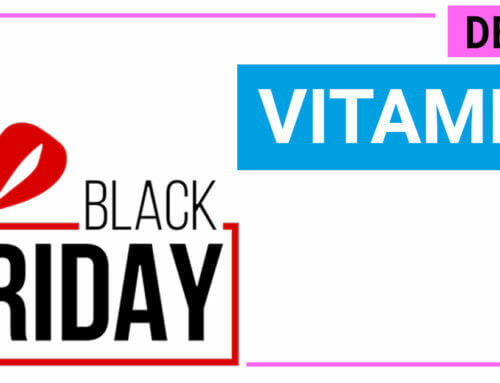 We expect this deal is the best one from Ecovacs brand during this Black Friday/ Cyber Monday event. Deebot 601 – this model adapts newer sensor technologies (2.5 generation), compared to the Deebot N79 and N79S. Therefore, it can cover 30% more areas than the above models. Besides, there are two specialized modes for cleaning pet hairs so that it is a good option if you have pets at home. 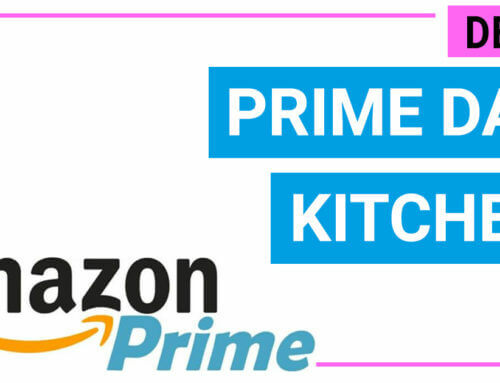 This model is also Alexa compatible. 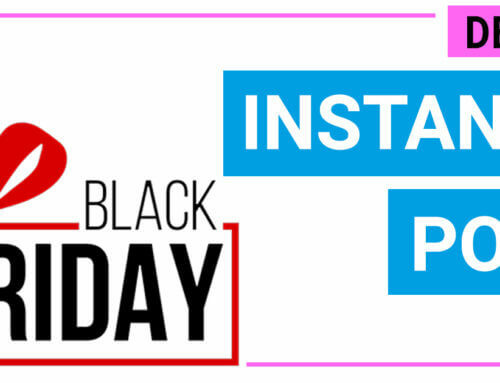 Currently, Deebot 601 has a huge discount 43% off, you can save up to 150 dollars today. Apart from the above deals, there are still other options from Ecovacs with deals and discounts. Here is the list of top rated Deebot models in 2018 so you to consider. There are two types of robot vacuums from Ecovacs (Deebot): standard and wet/dry robot. The standard robot vac line is similar to Roomba, Shark ION, Eufy…They are capable of cleaning hard floors, thin carpets. Some models use a remote control (Deebot N79) and some others use a smartphone (Deebot N79S) to control via Deebot App or Alexa Skill. Deebot N79S (wifi connected) suitable for most home. Deebot 601 (advanced navigation sensors) suitable for home with irregular shape, home with a lot of table, furniture. The wet/dry robot line is capable of both tasks: vacuuming and wet-mopping. It is suitable for hard floors, laminate floors where a polish look is more prefered. Some models can only use for hard floors (Deebot M80, M80 Pro series) and some others are capable for all floor surfaces (Deebot OZMO). 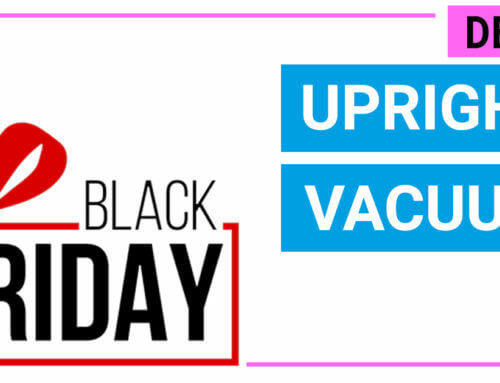 We expect Ecovacs will offer deeper discounts when Black Friday comes, up to 40% on their best selling models (Deebot N79 and N79S). However, some models are soon going out of stock. 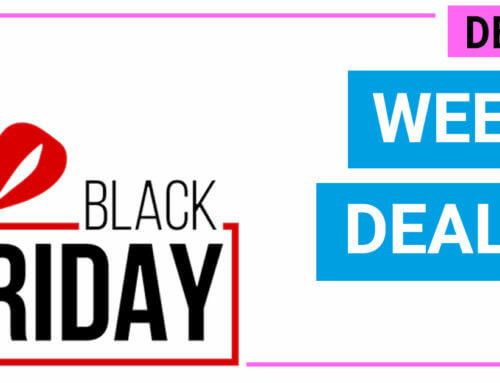 Deebot N79 and M82 are often out of stock even before Black Friday. If you intend to grab one, you should keep track of their price and stocking units at the same time. 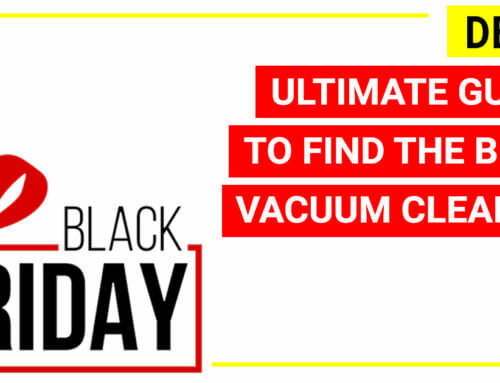 Black Friday: Stick vacuum deals and discounts LIVE NOW!!! Black Friday 2018: Dyson vacuum sales, deals & discounts LIVE NOW!! !